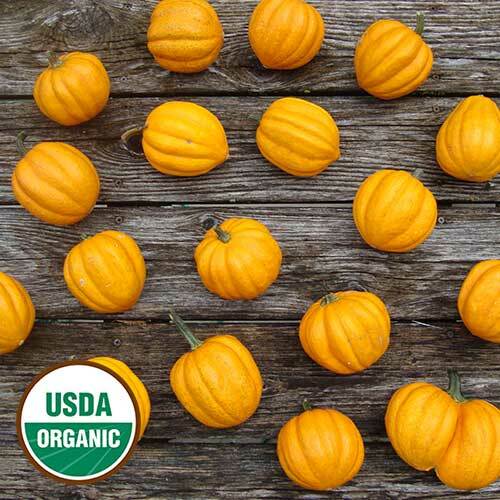 This flavorful acorn squash may be among the first to show up on your table each fall. The fruits of this historic variety produce flesh that is pale orange, moderately sweet in flavor, and a bit variable in shape. Its vining plants are quite productive and yield relatively early-maturing fruits that measure 4-5" long and 3½ -4" wide, and weigh 1-1 ½ pounds. Gill Brothers introduced the variety in 1952. 100 days.